The Demon Hunters hail from Calador, a rough coastline with a long-standing tradition in the north-west of the world of Risen 3. In the past, rich iron deposits and the superior skill of the region's blacksmiths not only facilitated the construction of a magnificent stronghold, but also furthered the development of an advanced civilization. Once upon a time, the citadel served as a mark of progress, and even now, in its crumbling state, the black-and-gold bulwark still exudes an aura of protection. But as the dark menace approaches, the time has come for the Demon Hunters to reunite in the former cultural hub of the world and give it fresh life. The new generation of the legendary Demon Hunters, founded by Eldric the druid, lights up the mythical green beacons as a summons to the ancient order of Demon Hunters. Under Eldric's command, the knights recall their bygone power and renew their knowledge of rune magic and its spells. 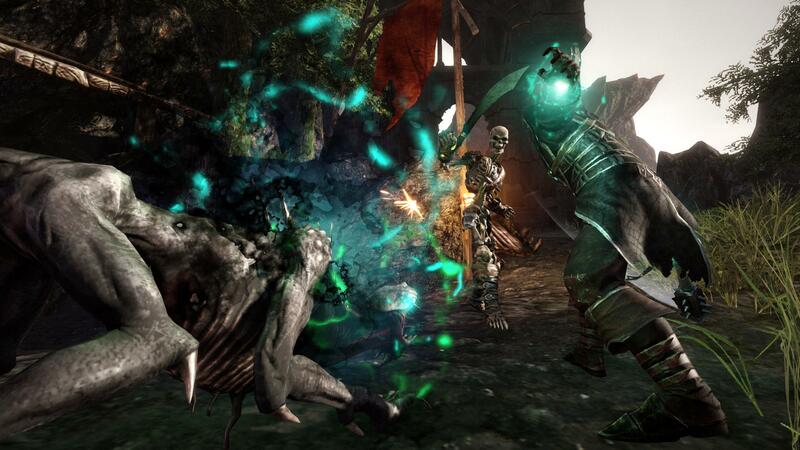 Trained Demon Hunters can cast thunderclaps to throw back enemies, summon shadow creatures to their side, and enhance their strength in battle with spells such as Rune Skin or Rune Blade, making themselves even more resilient and deadly. The guild's way of life is closely linked to the forces of nature and treasures of the soil. Only the indigenous people, the inhabitants of other regions along the South Sea who are known throughout the sinister world for their voodoo arts, have an even stronger bond with nature. Every day, the decay of their citadel reminds the Demon Hunters of their negligence over the past decades. Eager for battle, now they face the dark menace, ready to revive the past and fight back the shadows with their mighty axes, hammers, and swords. The time has come for them to restore the Bay of Iron and the massive citadel to their former glory and strike fear into the hearts of their enemies. 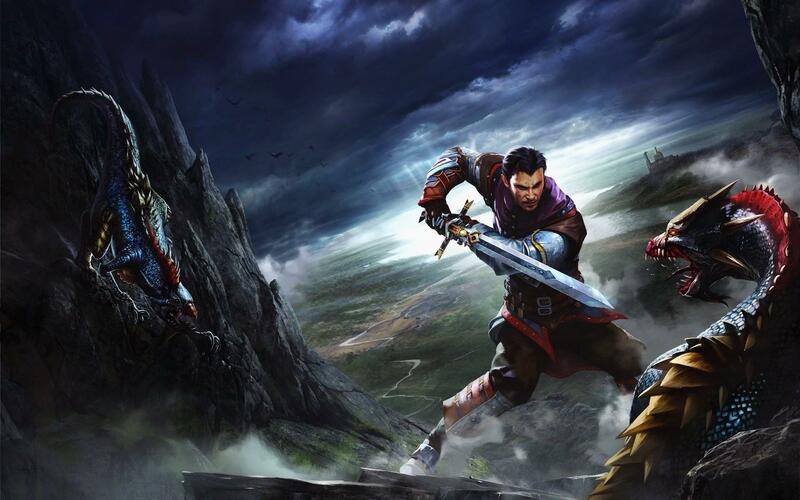 In the gloomy world of Risen 3, the last Mages and their faithful Guardians face a dark menace. Once a proud and elite order, the mages were well-respected counselors of the kings. 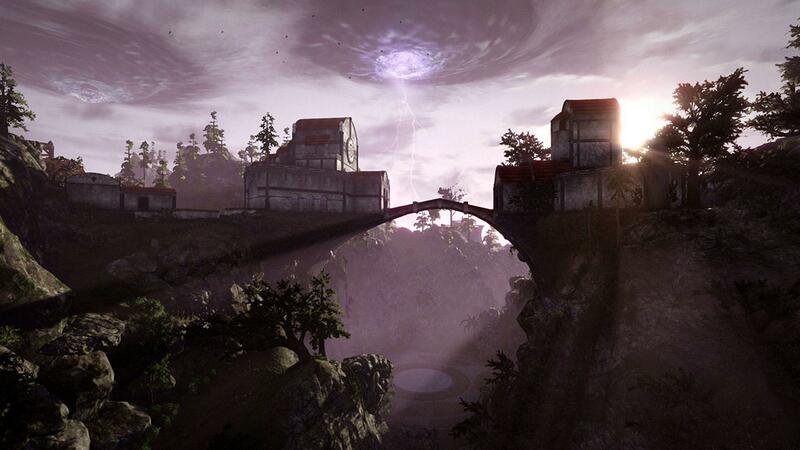 Now, they are outlawed by the Inquisition and live a secluded life on the thunder island of Taranis. 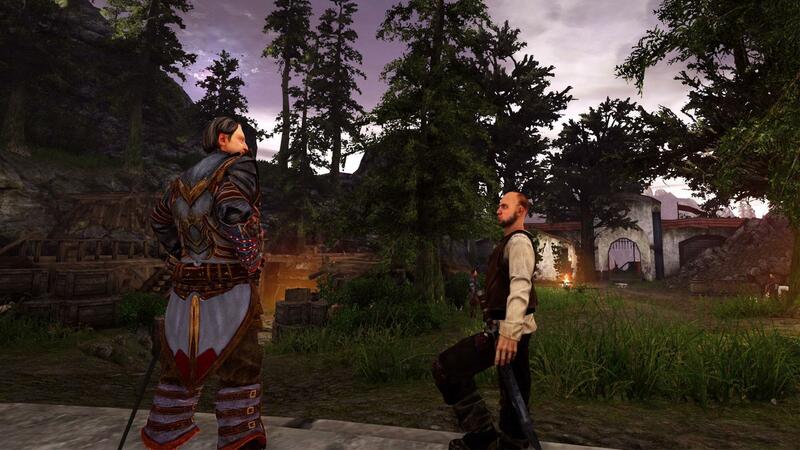 As the hero of Risen 3, the player can join the guild of the Guardians, to protect and support the Mages and learn the powerful spells of the “crystal magic”. The Mages are an old circle of wise men who explore the mysterious secrets of magic. Exiled to an extensive abbey in the mountains of Taranis they continue their experiments to create a weapon that can defeat the Titans and set an end to the everlasting threat. 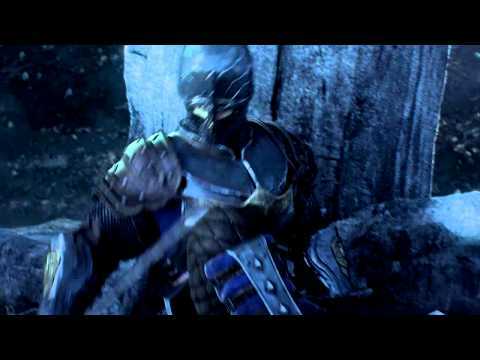 As they are no warriors, they recruited a private army of former soldiers as their loyal Guardians. The Guardians are a proud guild and full of support for the plans of their Lords. When the player joins the Guardians, he will profit from magical training and learn the spells of crystal magic while also exercising the combat with armor and sword. Seasoned Guardians advance in the ranks of the Guilds to gain access to exclusive armors and even more powerful spells. 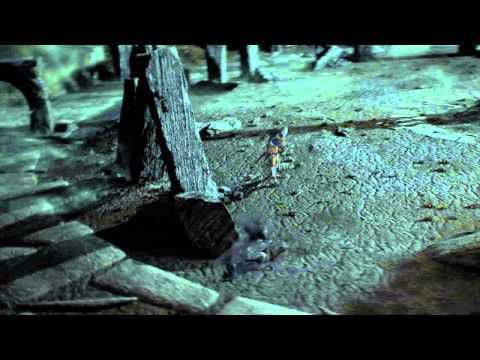 Watch this little teaser for the world of Risen 3! 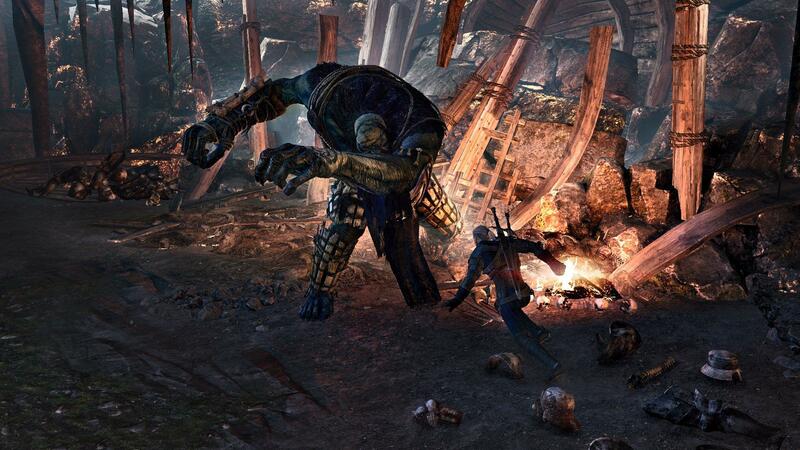 Deep Silver will partner with GOG.com to deliver highlights of its PC portfolio in a DRM-free version. 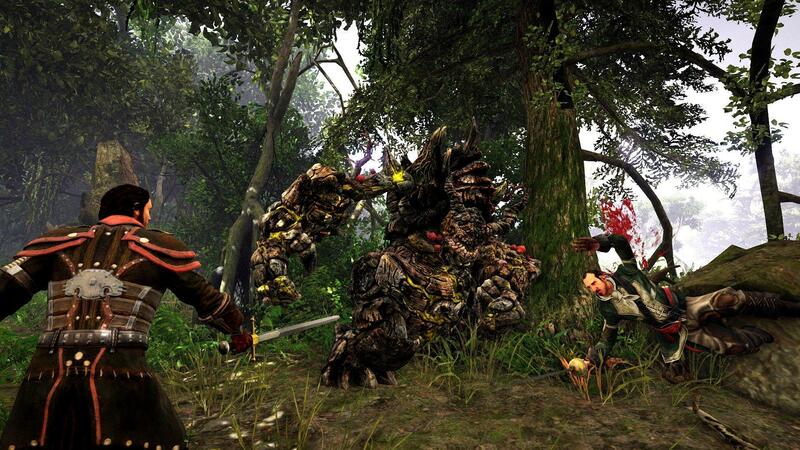 The co-operation starts today with the critically acclaimed RPG Risen by developers Piranha Bytes. 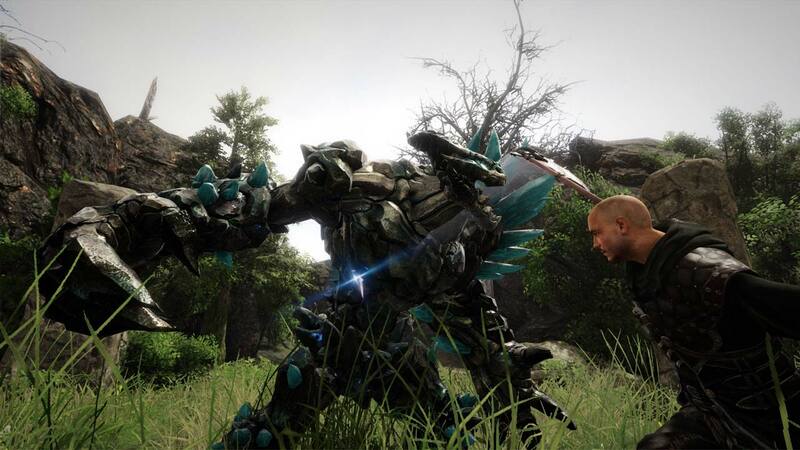 As an initial offer, Risen will be available for $9,99. 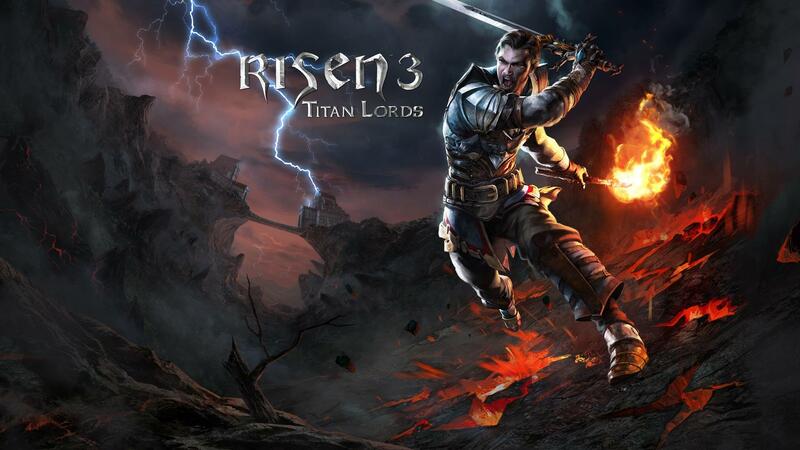 Also, next week Deep Silver and GOG.com follow-up with Risen 2.